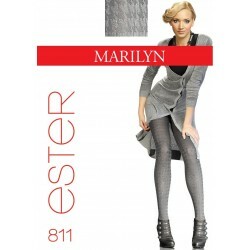 Sheer but strong pantyhose made of high-quality double-covered yarns. The high content of elastane (Lycra) will provide light support and durability. Sheer to waist, fully boarded, reinforced toes, flat seams, cotton gusset (a back panel in size 4).